Here are some samples of tours I’ve given in various areas that explore a specific topic over the course of a half-day or full day, by examining various aspects of different sites in order to tell a unified story. King David was among the greatest leaders the Jewish People ever had. We know him as the author of many Psalms, the first Jewish builder of Jerusalem and initiator of the First Temple, founder of an eternal dynasty of Jewish kings and the progenitor of the Messiah himself. But his story actually began long before he ascended to the throne in Jerusalem. 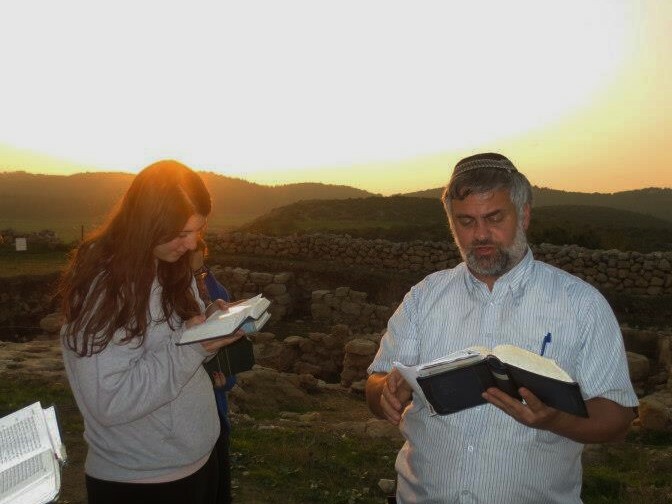 On this tour we study the first part of David’s life, mainly by reading Biblical passages “on location” in their geographic context. Beginning with his birth in Bethlehem and early victory against Goliath, we follow David through his bitter conflict and flight from the previous King Saul, his time as a fugitive and his initial reign over the tribe of Judah in Hebron, until he was crowned King of all the tribes and set out to conquer Jerusalem. Possible sites include: Tel El Ful (Biblical Givat Shaul); Lookout into David’s hometown of Bethlehem (from an observation point in a safe area under full Israeli control); Jerusalem Haas Promenade; Elah Valley – site of battle with Goliath; Tel Socho; Tel Azeka; Tel Adullam; Khirbet Qeiyafa; Southern Hebron Hills. The Judean Desert is a unique place, having been formed by a confluence of rare geological phenomena. However, what makes this unusual region particularly special is the fact that it is adjacent to Jerusalem – the Holy City and capital of Israel throughout history – in a place where a desert theoretically “shouldn’t” be. Because of this, over the centuries it has attracted countless merchants, travelers and spirituality-seekers of many backgrounds and faiths. On this tour we travel through the Judean Desert, understand the amazing geological explanation of its formation, while exploring its historical and spiritual significance. This tour includes one or more nature hikes. 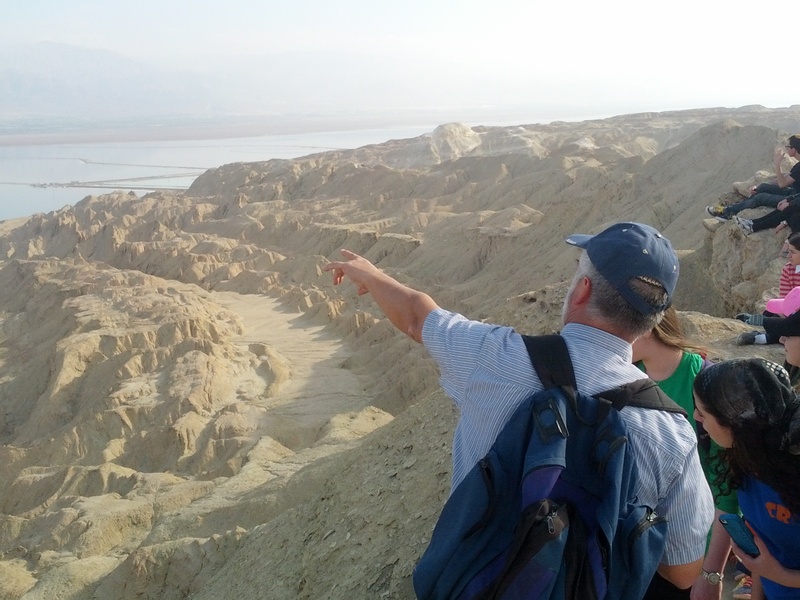 Possible sites include: Mitzpe Yericho, Balsamon Farm, Nachal Perat/Wadi Kelt, Nachal Og, Ein Feshkha nature reserve, Qumran, Ein Gedi, Dead Sea beach, Mt. Sedom, Dead Sea Works factory. Less than 150 years ago, most of the land of Israel was uninhabitable swamps, and whatever areas could be settled were already taken by Arabs. The country’s few Jews were cramped into several crowded neighborhoods in the four “holy cities” and mainly supported by donations from abroad. How was the State of Israel built from this in a mere few decades? 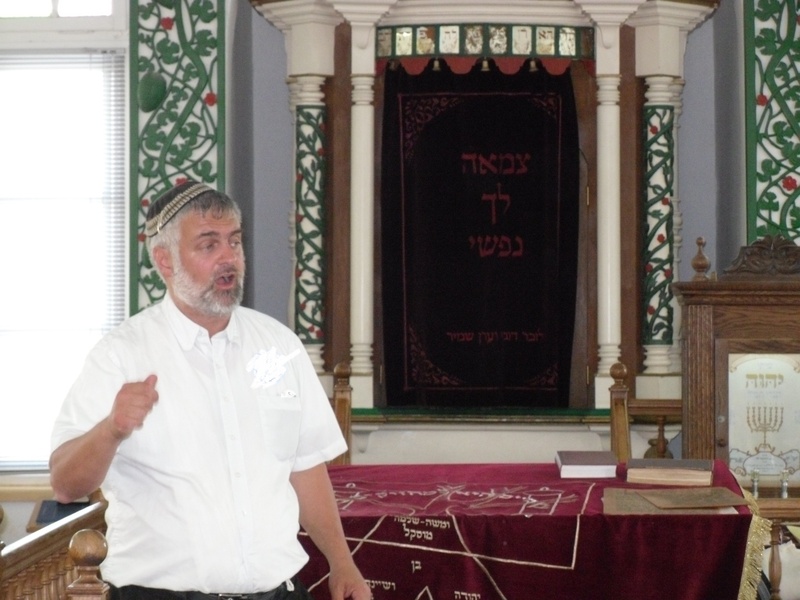 On this tour we visit sites connected with the early settlement of the land, mostly by religious members of the Old Yishuv and immigrants of the First Aliya assisted by Baron Rothschild. We marvel both at the heroic initiative of determined individuals and the miraculous results that defy logic and fulfill Biblical prophesies. We also gain an understanding of how those early years established foundations that affect Israel to this day, including the centrality of agriculture and kibbutzim, relations between Israel and the Diaspora and struggles over the religious character of the country. 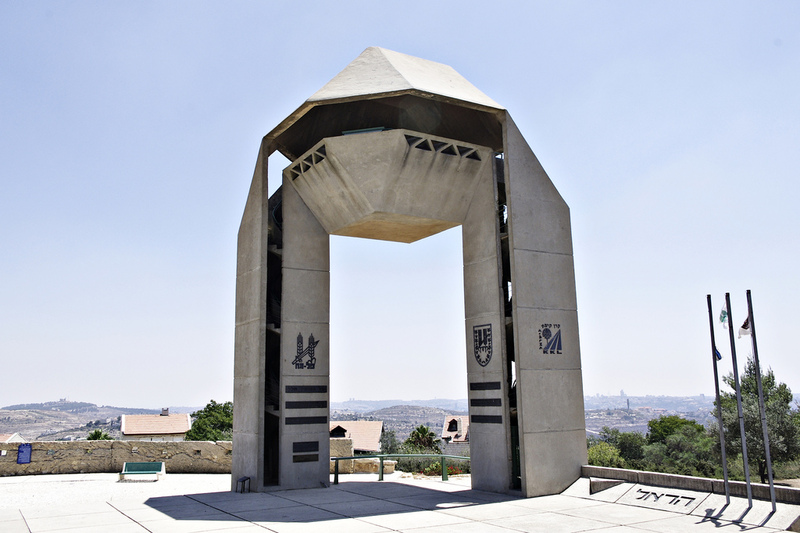 Possible sites in center of country: Early Jerusalem neighborhoods such as Mishkenot Shaananim; Motza – Yellin House; Mikveh Yisrael; Rishon LeZion museum; Rav Shmuel Mohliver museum and historical sites in Mazkeret Batya; Nes Ziona; Neve Zedek and Southern Tel Aviv. Possible sites in the North: Zichron Yaakov; Ramat HaNadiv; Rosh Pina; Dobrovin Farm-Yesud HaMaala; Sejra; Kinneret Courtyard; Degania. Jerusalem, the eternal capital of the Jewish People, is and always was the center of conflict. Nestled in the hills near the top of Israel’s central mountain range, about 750 meters above sea level, access to the city is possible only via certain roads, the location of which are dictated by the region’s topography. The struggle for control of Jerusalem is always focused on these hills and roads. 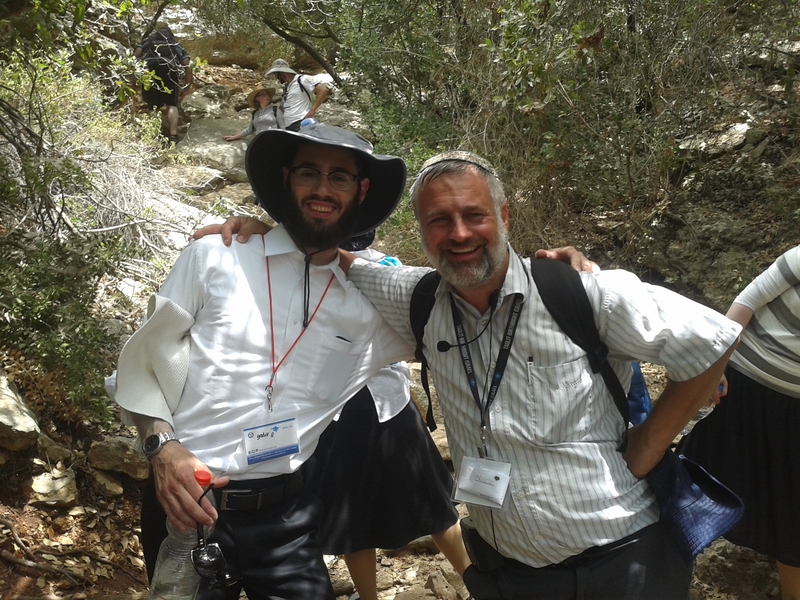 On this tour we relive the dramatic victorious battles fought here as long ago as the time of Joshua Bin Nun and Judah Maccabee, and as recently as the Six Day War. Though separated by thousands of years and fought with very different weapons and technology, these conflicts turn out to be uncannily similar to each other. Possible sites include: Nabi Samuel, Ayalon (Canada) Park, Khirbet Aked/Emmaus, Modiin – “Maccabean Graves”, Latrun – Battle site and Armored Corps Tank Museum, Burma Road, Bab el-Wad, Har Adar, Castel.